With the surveys (or polls, or questionnaires, or whatever you wish to call them) continuing to roll in, and a healthy discussion generated on the COTH forum, I wanted to continue to include any and all rider opinions registered on the AEC cross country course. Eventers are taking note and debating the benefits and potential drawbacks of the facility and course design, and its important to make sure those that actually rode the course get a voice in the conversation. Was the level of technicality appropriate/expected for your level? I have mixed feelings on this. It was a very different cross country course. One that I don’t think the majority of Novice competitors had seen before. It definitely had a “big time” feel. However, I would think a championship level course should have at least one A/B combination and a ditch or trakehner. 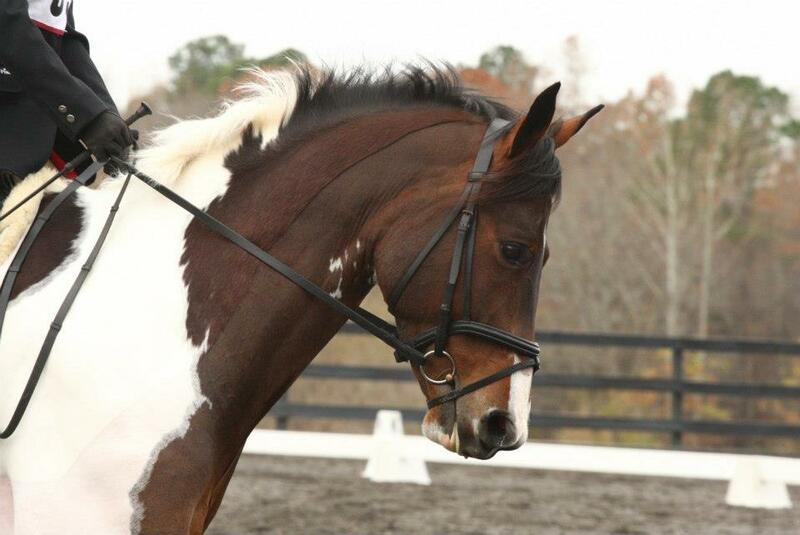 What was the most difficult question on course for your horse? The most difficult question for the horse was definitely the water, # 7. I THOUGHT 18 to 19 would be but he skipped right through that. But the water was a bit of a “thread the needle” and was very busy. He propped hard as I don’t think he understood he just had to run through. Once he was shown, he happily went back into his canter and carried on. If you were to give the footing a grade, what would that grade be and why? B. The footing was made for a barefoot horse to run around with no issue. I think it was still a bit too new and not quite established. Obviously, this will greatly improve with time. There were quite a few slip and falls on Thursday and I was very concerned about that. The buzz phrase was “use big studs”. We did and had no issues whatsoever. Do you feel there was an appropriate amount of galloping allowed by the course design? Yes. On the backside of the course coming up the hill. The aspect that the spectators were able to see a lot of fences. I also thought it had a very nice flow. 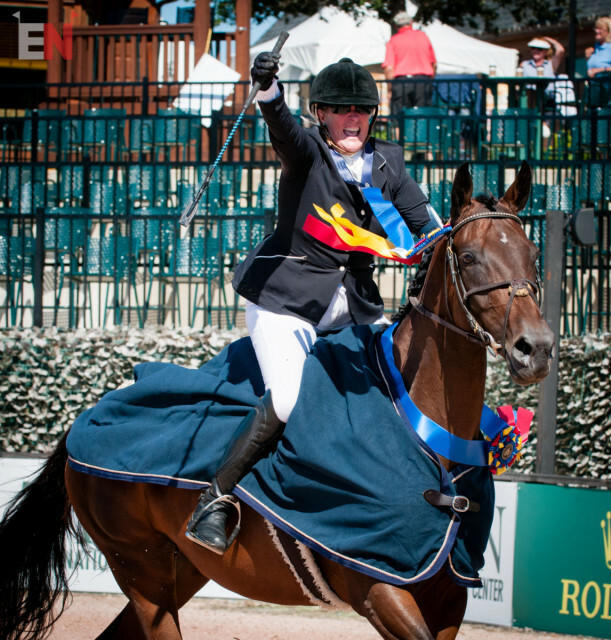 Would you return to Tryon for future horse trials? If not, what changes would you want to see before returning? I absolutely would. The convenience of restaurants and shops being on grounds makes it so convenient. However, I really do not want the events that run at TIEC to hurt the smaller events in the area. Absolutely. These are championship courses and they need to be at a championship level. In fact I thought in some ways they were somewhat easy. I have ridden in other AEC’s, and they were comparable to those. They had very few to no A,B combinations. I thought the terrain added to the question, but I thought it was very fair. Not anything particularly. I was hoping for a half coffin, and a jump into or out of water. B+ It rained, this is cross country we have to understand that it can’t be perfect footing every step of the way. You put in the appropriate studs for the conditions. My horse did not put one foot wrong! I put in spike studs on the outside and she was great. She felt secure and she jumped that way. It rained quite a bit and I went near the end of my 50 horse division so I thought the footing was okay. If people don’t like it then people should pull out or ride for the conditions if they don’t like them. Tryon’s footing was a clay base, then the footing that was in the arena followed by turf on top. Any type of footing if enough rain is put on it will deteriorate, it doesn’t mean thought that it is unsafe and it doesn’t mean that it can’t be ridden on. I think that they did a very good job with the land that they had at this time. This is a new venue and I would expect to see some changes next year. I got up a good gallop though and in the arenas and in the derby field I thought I had plenty of galloping area. I felt the technicality was appropriate. The most difficult question for my horse was the triple. We got a funny distance and it was hard to get out of the question. It rode nice if you hit the distance correctly. My fault completely. I liked the footing. It doesn’t look super nice towards the end of the division. I ran towards the end of my division and i did not have any problem getting traction. He never slipped. I did think there was a good amount of galloping. It was a tough course to make time on. My favorite part of the course was all the viewing areas. 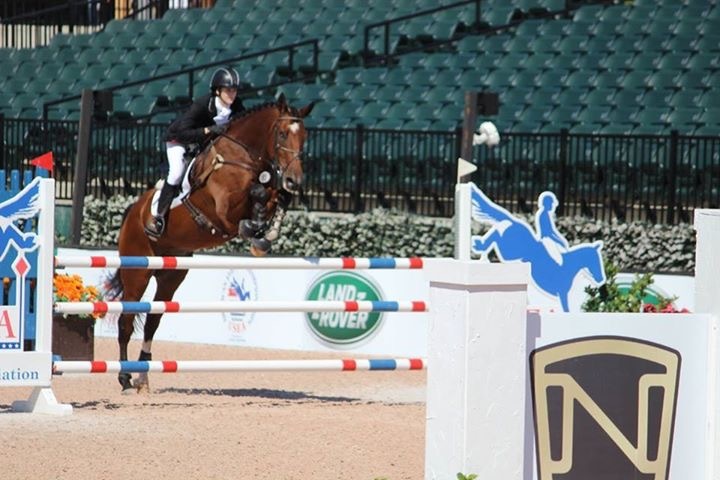 It felt like you were running at rolex and my horse really thrived off the energy of the crowd. I enjoyed the whole course though. It was quite fun and a very neat experience. I will definitely be returning. Especially since its in my backyard! I think so. The only thing that was missing on the Novice course was a ditch but I still thought the courses were big and challenging. The Training level course was as as tough as you would see anywhere all year. I think thats appropriate as every horse at the AECs is competitive at the level! Theres a lot more atmosphere then what they are used to and so I thought that might play a role however both my horses didn’t seem too fazed by it. 9/10 I think the actual feel and give in the footing was great. Also, the way it handled a torrential downpour and almost 2 inches of rain was nothing short of amazing. I can’t think of any other place besides maybe Florida or Pine Top that handles water like that. Most places you would have been riding in bottomless mud after that. Everybody keeps going on about the derby field, I think thats where the footing felt the best. As for the rest of the course, there was one turn as you head down the big hill that was a little slippy and one turn at the bottom of the hill, but I just took my time and neither of my horses slipped once. Cross country is about using your head and adjusting to the terrain. Riders need to accept some accountability for helping their horses adjust to changes in terrain, footing etc. For sure. In the novice it was ridiculously easy to make the time because of the huge long gallop up the hill. Most of the riders had to really chill out toward the end of the course to avoid speed faults. The Training was a bit harder to make the time. You have to remember that this whole thing is a process and the course will head out onto where the golf course currently is for next years AECs. They have a crazy amount of land back there but they need to move a lot of earth to be able to connect to it. I think it will be a totally different feeling course in years to come! I just loved having the opportunity to compete at a world class facility. 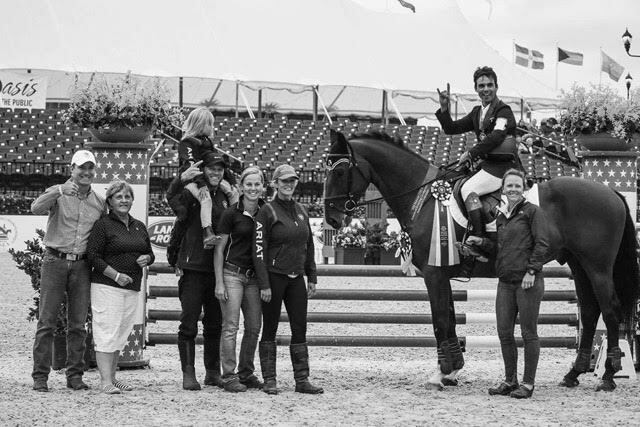 I have been to Kentucky Horse Park, Sydney International Equestrian Centre, Palm Beach International Equestrian Center and to Aachen. I think Tryon is as good if not better than all of them, especially considering they are not even halfway finished! My favorite part was knowing that having a place like this in our backyard is really good news for all of us! UGH Dom. I love him to pieces. “Riders need to be held accountable” Damn straight. Really interesting to hear thoughts from some different riders! Interesting to read rider’s input! I’m actually really enjoying reading feedback from the riders.